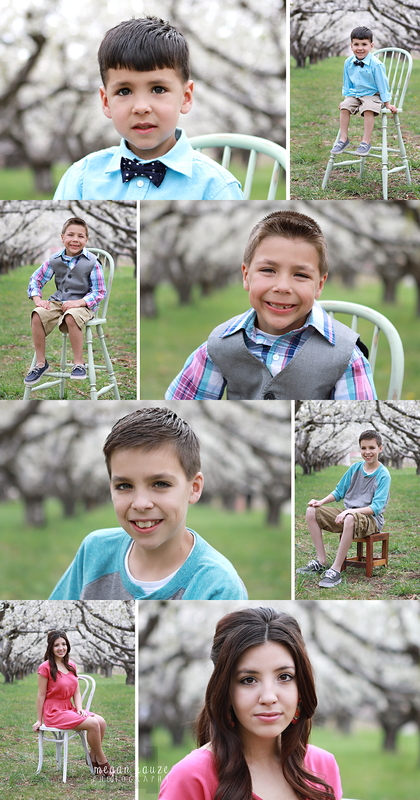 Spring is my favorite time of the year!!! 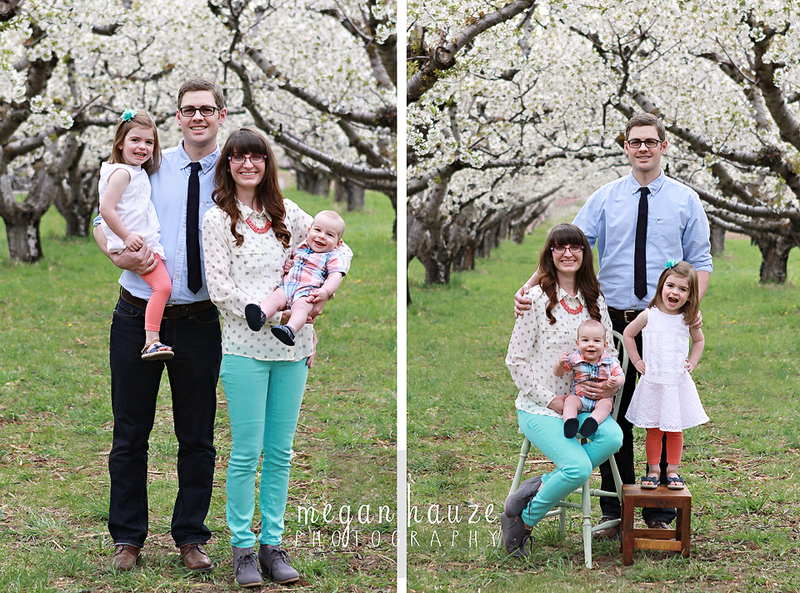 I love the new life, the colors, but most of all the beautiful BLOSSOMS!!! 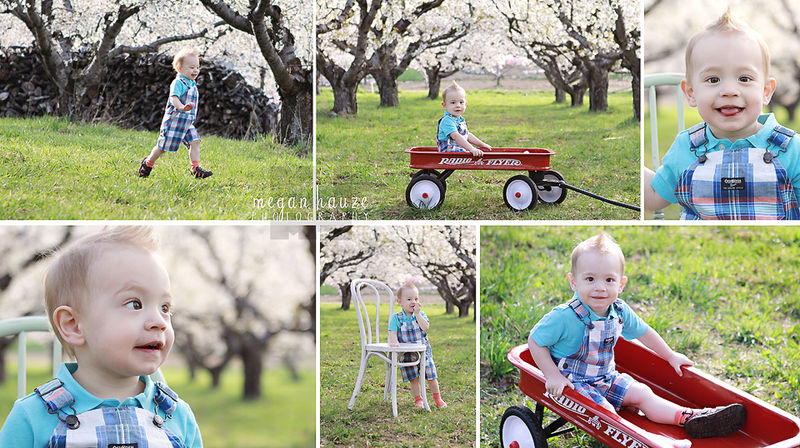 Orchard pictures are kind of tricky to schedule, but they are my favorite setting for any session. 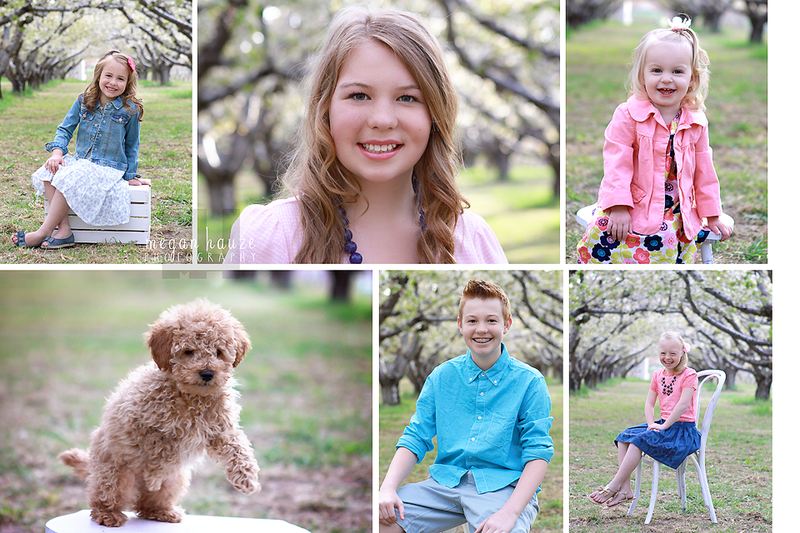 Luckily this year the weather cooperated and I didn't have to re-schedule any Orchard sessions. 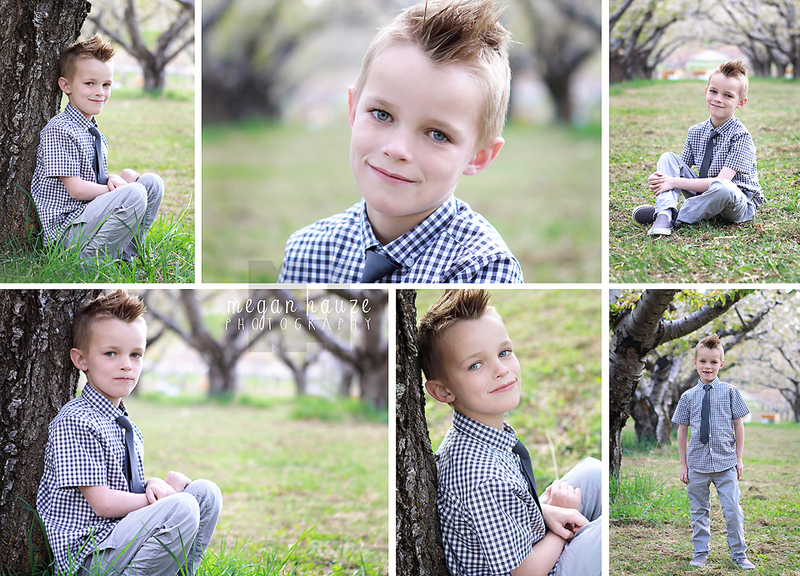 Then there was this amazing Orchard session. 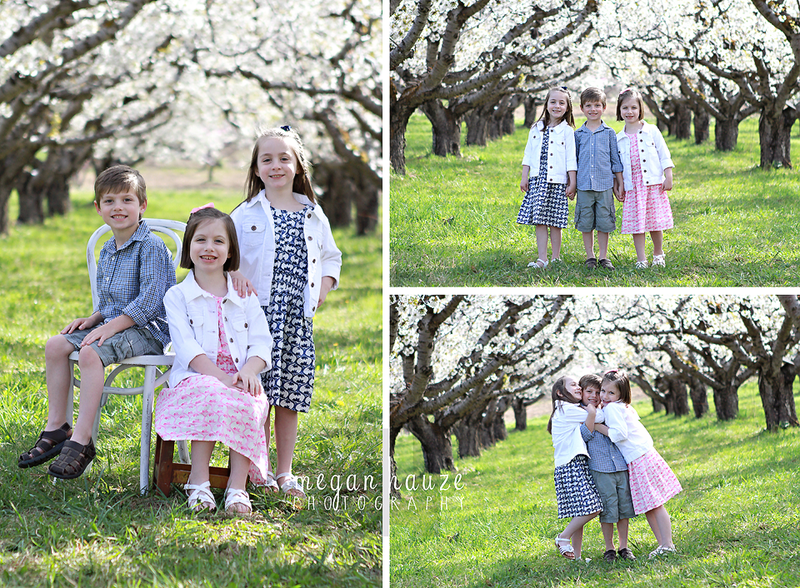 These cute little triplets were turning 3 and Mommy wanted an extra special photo shoot. She brought all of the adorable setup and we had a great time!! !